If your Commercial Painting inquiry is urgent then please ring Michael on 0416190879 and i will get straight back to you thanks. 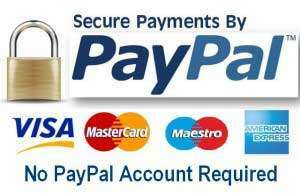 We now accept credit and debit cards using paypal here card reader. Please note if you want to pay for your Commercial painting job with a credit card there is a 1.95% Transaction fee thank you.